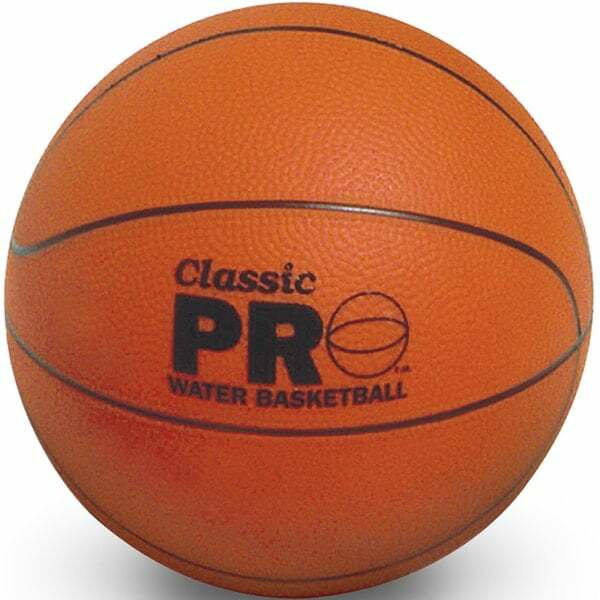 Durable Water Basketball for Your Swimming Pool, Backyard or Basketball Court! The 8.5" Water Basketball is a long-lasting pool supply made to be used inside your swimming pool, in your backyard or on the court! Spend hours of fun in the sun dunking, splashing and shooting with the 8.5" Water Basketball by Poolmaster! Inflates quickly, made to last and can be used for a variety of pool games.